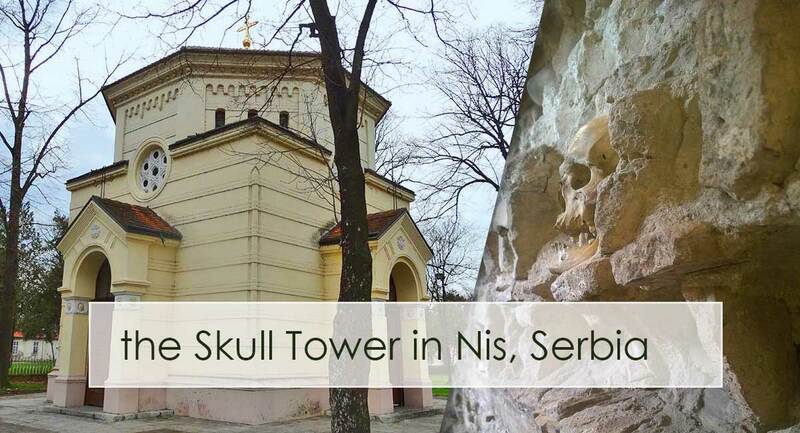 Can you imagine a four-sided tower about 3 meters tall, with 952 skulls attached to it? Neither could we, before we saw it. This incredible location in Nis, Serbia tells a story of bravery in the face of incredible danger. During the first Serbian uprising (aiming to free Serbians from the Ottoman Empire) a group of revolutionaries, led by Stevan Sinđelić, were attacked on the hill of Čegar. What Wikipedia (quite conveniently) fails to mention is that the battle lasted several days and that this was one of the largest groups of people fighting against the Ottomans (about 4000 people). When Stevan realized he was losing the battle against the quite larger army of 10 000 people, he committed the unthinkable. He fired his pistol into a powder magazine, killing himself and the remaining few soldiers left with him. Nonetheless this as not an act of defeat, nor failure. His suicide was the only way he could ensure destroying the largest part of the Turkish army thus stopping the invaders from reaching further into the territory of Serbia and protecting the rest of the Serbian revolutionaries fighting northern from them. To cover up his shame and threaten his opponents, Hurshid Pasha, the Turkish vizier of Niš, ordered the construction of the tower we can see today. 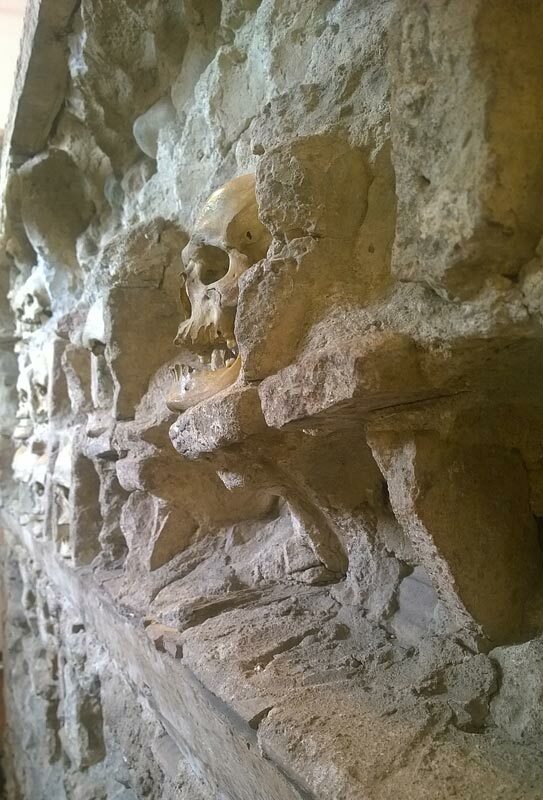 Today, only 54 skulls are left on the tower and random sources claim the skulls simply fall off in time. The part of the history which I find touching (and is also missing from the textbooks) is that many of the skulls were removed by local people and buried according to the Christian traditions. This was modern people’s way to try and have their heroes rest in peace. I still get goosebumps just thinking about it. 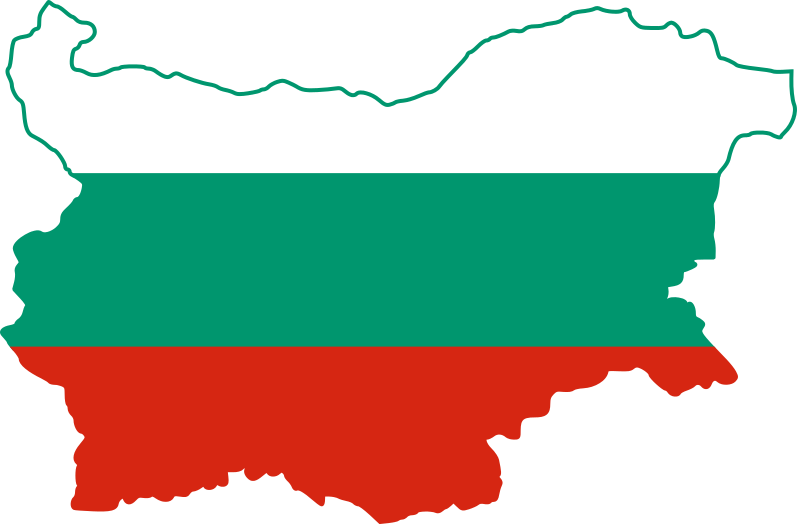 As a Bulgarian, I know quite well what being occupied by the Ottomans means and I feel a strong empathy for our brothers and sisters from Serbia who carry the memories for those events. My only hope is that one day the “strong” European countries will admit failing to acknowledge the genocide which took place on the Balkans during those dark ages. Until then we shall carry the history and tell it as it was. Whether or not the rest of the world likes it.